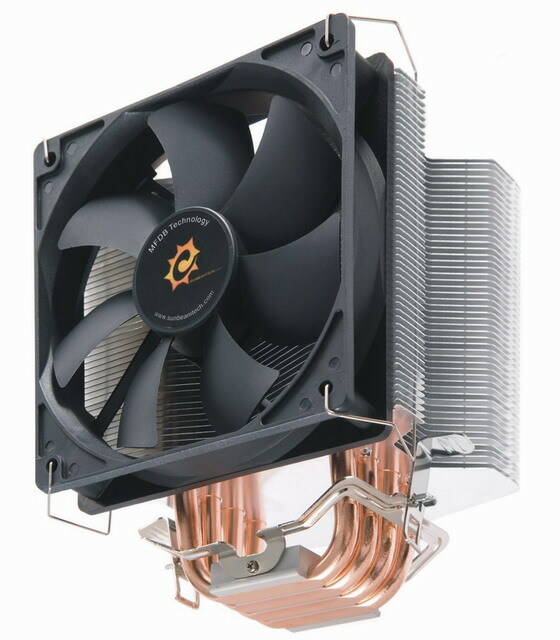 Sunbeamtech Core Contact Freezer is considered to be one of the most value for money cpu coolers in the market. 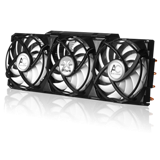 It combines lightweight construction, with 4 direct touching heatpipes and a 12cm fan. It also has a nice design and above all.. a low price! Will it be able to beat the competition? We can see that Core Contact Freezer has four direct touching heatpipes and aluminium fins. 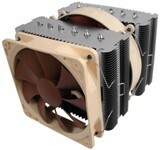 It also has a 12cm fan with a MFDB(Magnetic Fluid Dynamic Bearing) that ensures long lasting and quiet operation. Let's see the features and specifications!